The new Bug Rangers Television Series to be released in 2019 will be aired worldwide through its distribution partner MondoTV in the international markets. 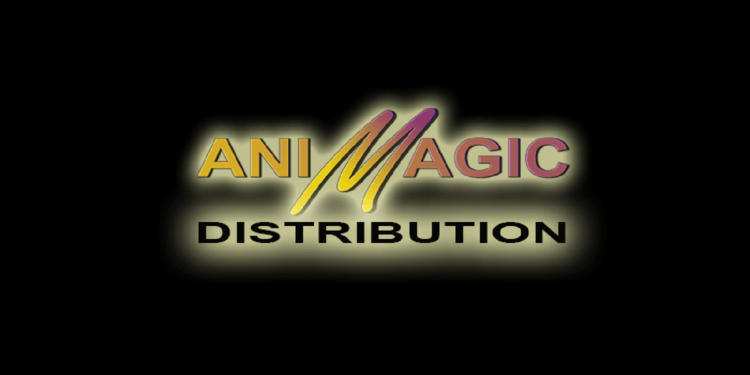 In the quest to develop top quality animated television and animated feature films, the Company created a division of Animagic Media Group to be headed by Emmy Award Winning producer, Milt Vallas. Milt has many years of executive experience in the development, production and distribution of live and animated features and television. Milt is a highly experienced animation professional as well as a well-respected producer who works in both classical 2-D as well as CGI projects. The lineup of intellectual properties featuring BUG RANGERS, releasing worldwide in 2019 followed by BALLOONATIKS and ZEPPELIN REIGN will be guided by Brad Bushell formerly President of Paws Inc. Brad with his many years of experience will head up the licensing and merchandising efforts for the Company and its Television properties.